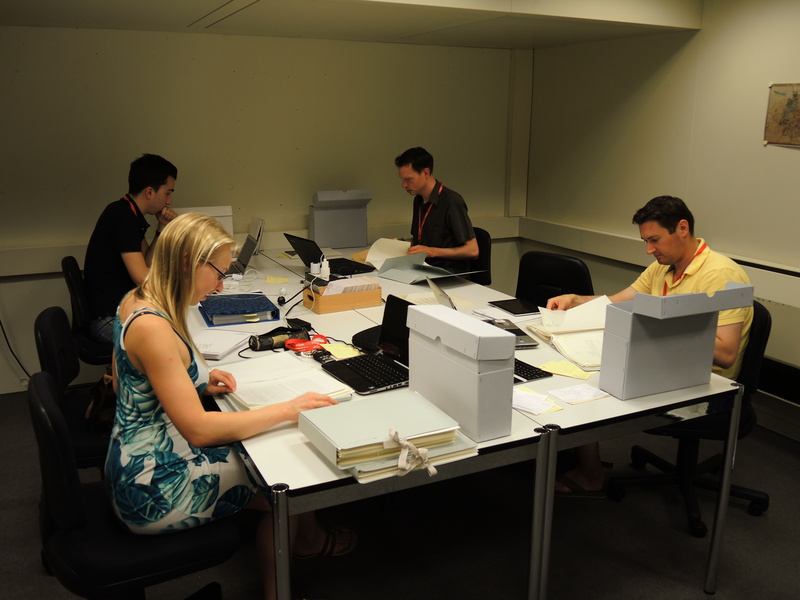 After the first week of academic training at the Leibniz Institute of European History in Mainz, the Global Humanitarianism Research Academy (GHRA) 2015 travelled for a week of research training and discussion with ICRC members to the Archives of the International Committee of the Red Cross in Geneva. Suggestions like these have invited historical comparison. 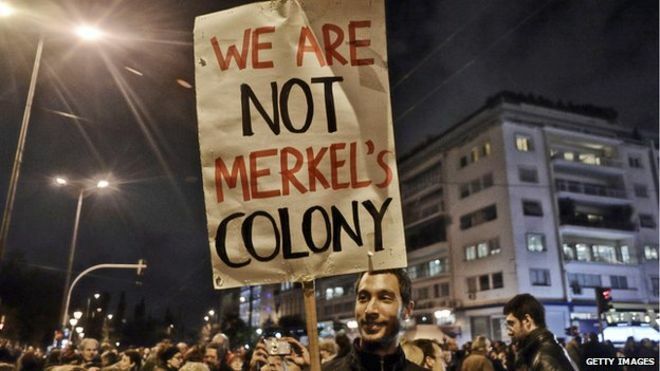 One parallel that’s been mentioned is that of Egypt during the late nineteenth century. In 1876, as a heavily indebted Egypt approached bankruptcy, the Khedive Ismail Pasha agreed to the creation of an international commission, staffed by Europeans, with oversight of the Egyptian budget and control over certain sources of public revenue. This arrangement, designed to ensure the timely servicing of foreign debts, opened a new and extended period of intensified European intervention in Egypt – the Caisse de la Dette Publique was not abolished until 1940. 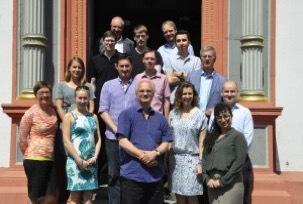 If the First World War is usually defined as the military clash of empires, it can also be reconceptualised as a turning point in the history of cultural encounters. 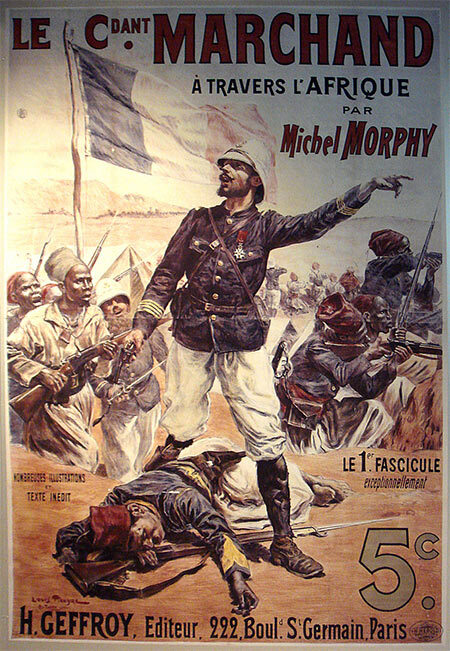 Between 1914 and 1918, more than four million non-white men were drafted mostly as soldiers or labourers into the Allied armies: they served in different parts of the world – from Europe and Africa to Mesopotamia, the Middle East and China – resulting in an unprecedented range of cultural encounters. The war was also a turning point in the history of photographic documentation as such moments and processes were recorded in hundreds of thousands of photographs by fellow soldiers, official photographers, amateurs, civilians and the press. In the absence of written records, these photographs are some of our most important – and hitherto largely neglected – sources of the lives of these men: in trenches, fields, billets, hospitals, towns, markets, POW camps. But how do we ‘read’ these photographs? 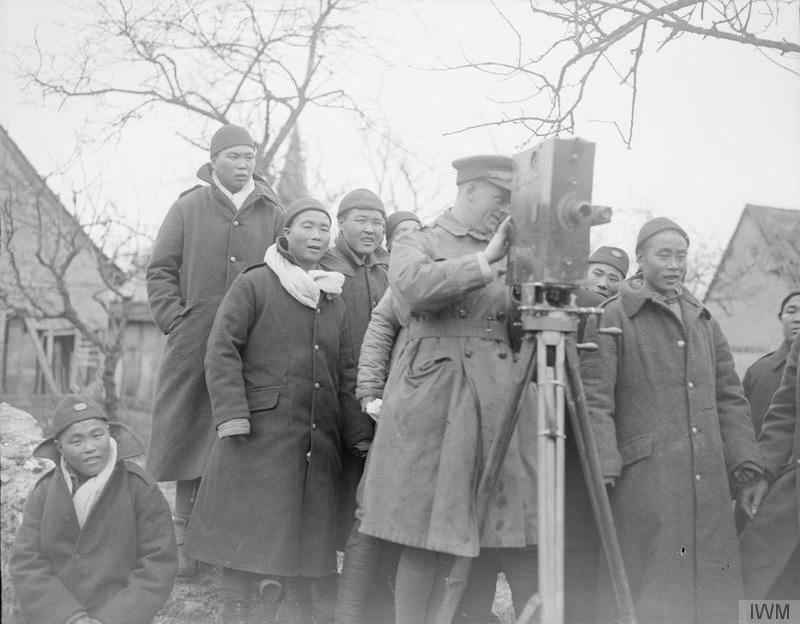 Second-Lieutenant Frank Bassill, British official cameraman, with a Moy & Bastie camera and members of the Chinese Labour Corps (IWM Q 10260). 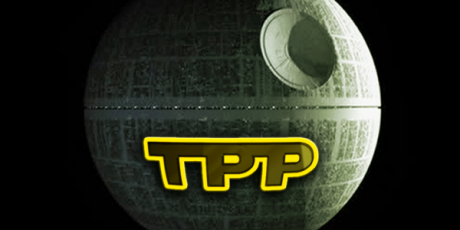 The Trans-Pacific Partnership: Imperial Preference Reborn? Empires are in motion in the Pacific. While China continues to assert its military muscle in the East and South China Seas, it is simultaneously ramping up a “soft power” offensive through the new Asian Infrastructure Investment Bank (AIIB). This Chinese-led institution represents the opening salvo in a sustained effort to decenter US-dominated institutions such as the World Bank from exclusive leadership over global capitalism. 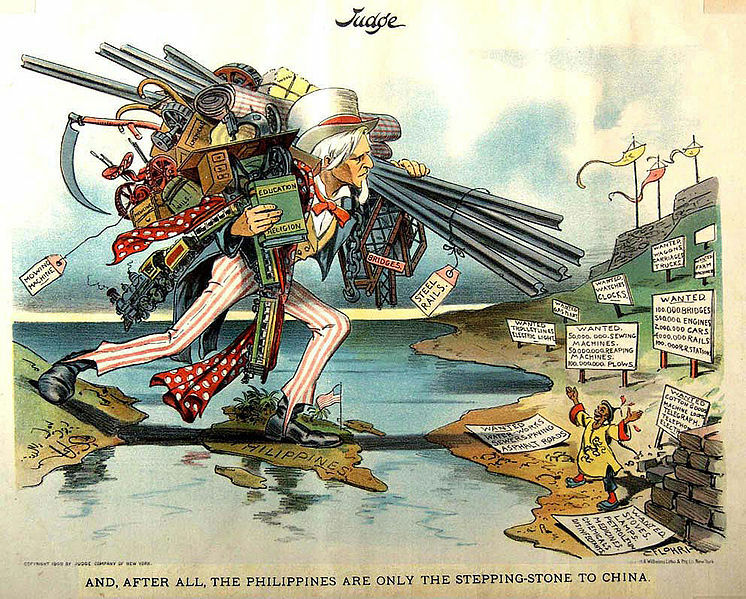 Indeed, China is also adding momentum to its proposed Free Trade Area of Asia Pacific (FTAAP), a free trade zone that would include many US allies but not the United States. Increasingly sensitive about this competitor, the United States is now rushing to reinforce the imperial perimeter that it has held across most of Asia’s coastline since the end of World War II. As a result, on June 24 the US Congress granted the Obama administration what is called “fast track” or trade promotion authority to complete negotiations on the Trans-Pacific Partnership (TPP). This vast free trade agreement will cover the United States and eleven of its principal Pacific partners—together nearly 40 percent of the global economy. From Japan, Canada, and Mexico to Chile, Malaysia, and Vietnam, each potential signatory is either a key US ally or very invested in maintaining US leadership in the Pacific.